Golden Chef does not sell, share or trade customer’s personal information collected online with third parties. Personal information collected online will only be disclosed within our business for internal use only. 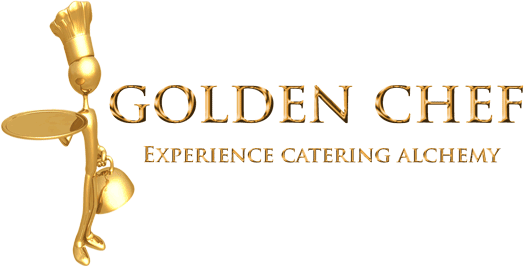 To deliver the products you have purchased from Golden Chef. Golden Chef ensures that all information collected will be safely and securely stored. Golden Chef uses 128bit SSL (secure sockets layer) encryption technology when processing your financial details. 128-bit SSL encryption is approximated to take at least one trillion years to break, and is the industry standard. In exceptional circumstances Golden Chef may be required to disclose personal information, such as when there are grounds to believe that the disclosure is necessary to prevent a threat to life or health, or for law enforcement purposes. If you believe that your privacy has been breached by Golden Chef please contact us at info@goldenchef.co.za and we will resolve the issue. 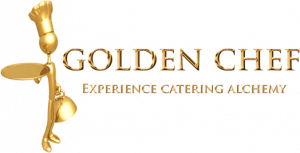 If you are not satisfied with the way in which we handle your enquiry or complaint, please don’t hesitate to contact us at info@goldenchef.co.za.